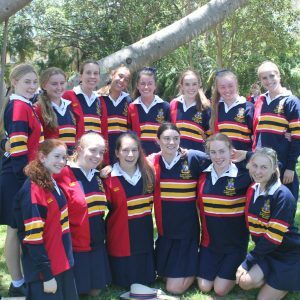 Welcome to all the new girls and their families who have joined us in the Senior School and also to those returning in Year 11 and 12. 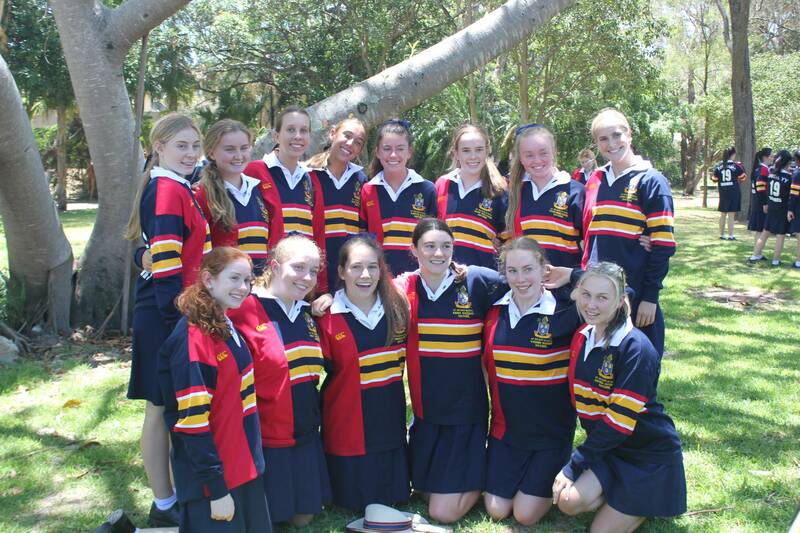 Time will go so quickly especially for the Year 12s as they complete the Senior School Journey. Whilst it will be busy, we also hope for it to be challenging and fulfilling for all our students and staff. 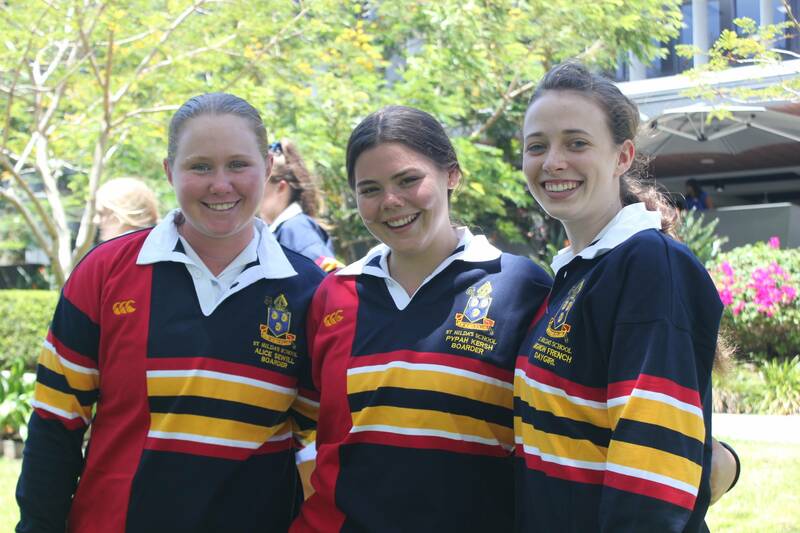 There are a number of staff who provide support to your daughter as she moves through the Senior School. 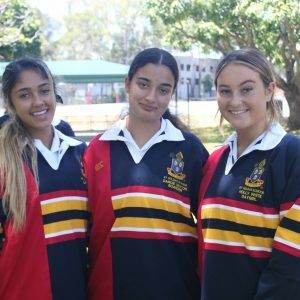 Your daughter’s Head of Year is available to assist, please contact them in the first instance; Miss Alexa Wood (Year 10), and 12, Mrs Cathy Scruton (Year 11) and Mrs Emma Pinkerton (Year 12). 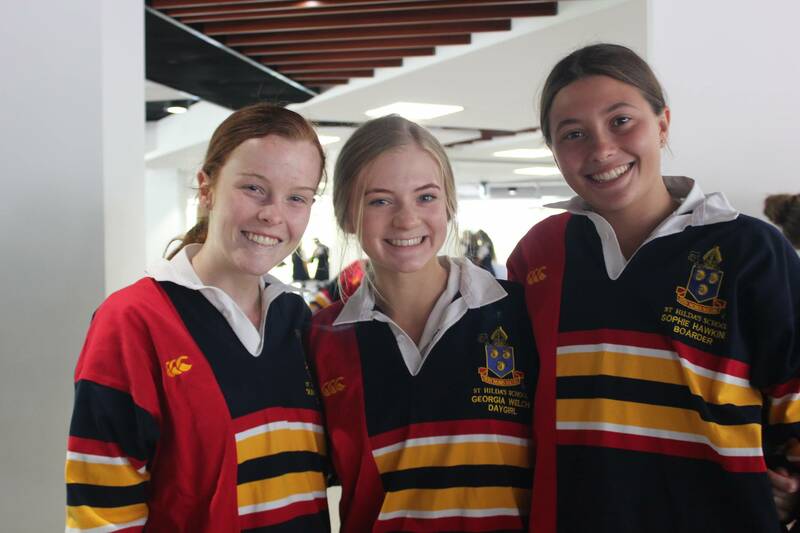 Miss Lauren Hall manages the Senior School front desk and will often be the first point of contact when the girls visit. We look forward to supporting your daughters in 2019. 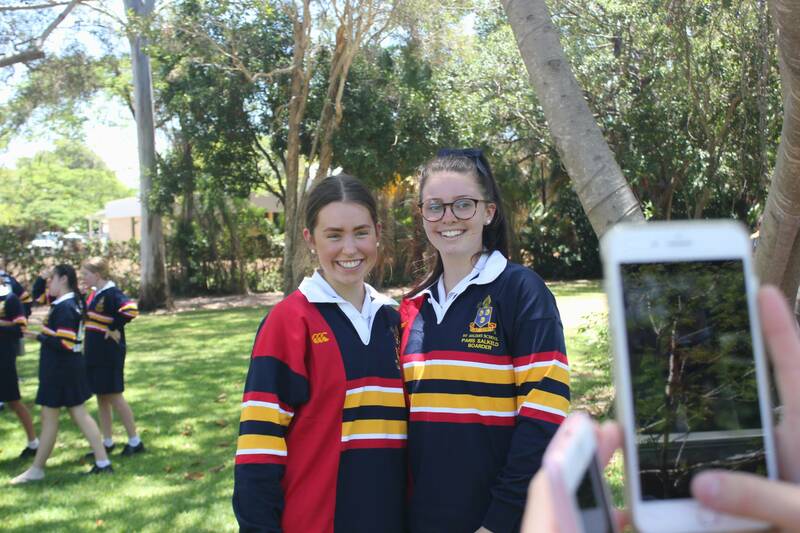 On Monday the Year 12s received their Senior jerseys, their first of many milestones throughout the year. They were very excited and looked wonderful, if a little hot as many pictures were taken. 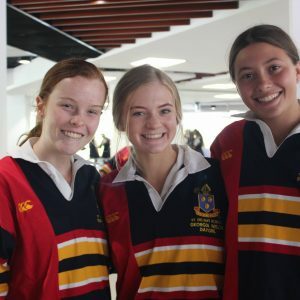 In the first Senior School assembly I spoke about our continuing focus on being present (at school and in the classroom), being kind and being grateful. After spending 3 weeks in Tanzania with 23 students who experienced varying conditions while working on a number of projects in remote parts of Tanzania as well as completing a safari and visiting the School of St Jude, I also discussed perspective and positivity. 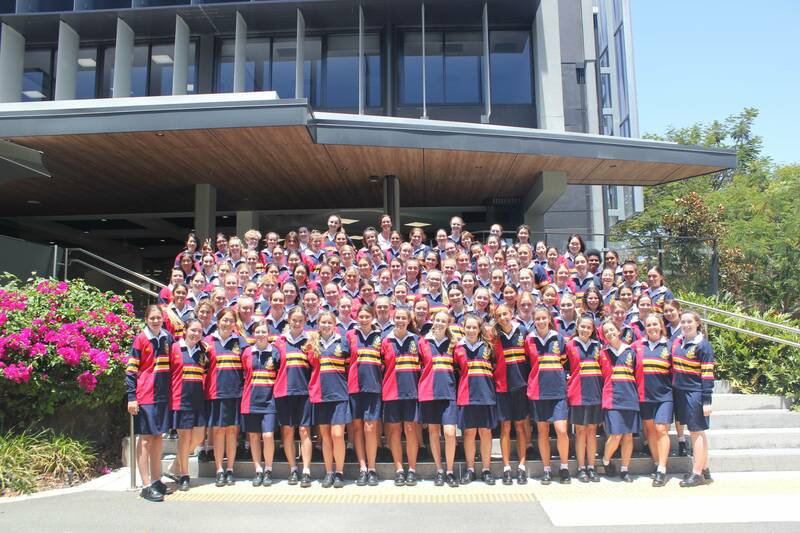 All the students completed the journey with wonderful positivity and now have a new perspective, they have lots of stories to tell and we look forward to hearing from them throughout the year. 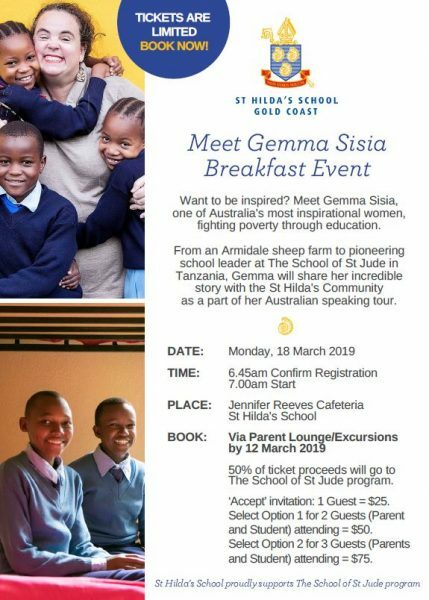 We are very excited about the breakfast with Gemma Sisia founder and CEO of the School of St Jude on March 18. Details on how to book for the Dinner are included below. Thank you to the parents who attended our Parent Night last Tuesday, it was a successful evening. 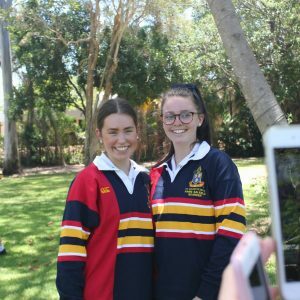 Mr Boyle and Mr Crowe presented valuable information about academic pathways in different sessions for Year 11 and 10 parents, explaining the new ATAR system and to the Year 12 parents as they improve their understanding as their daughters go through the OP pathway, respectively. 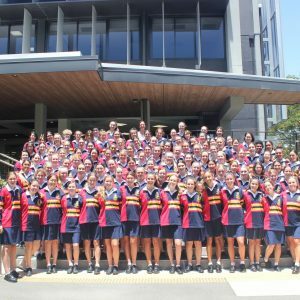 Mrs Carol Baker spoke to the Year 12 group about the careers program and the different pathways that are available for your daughters. 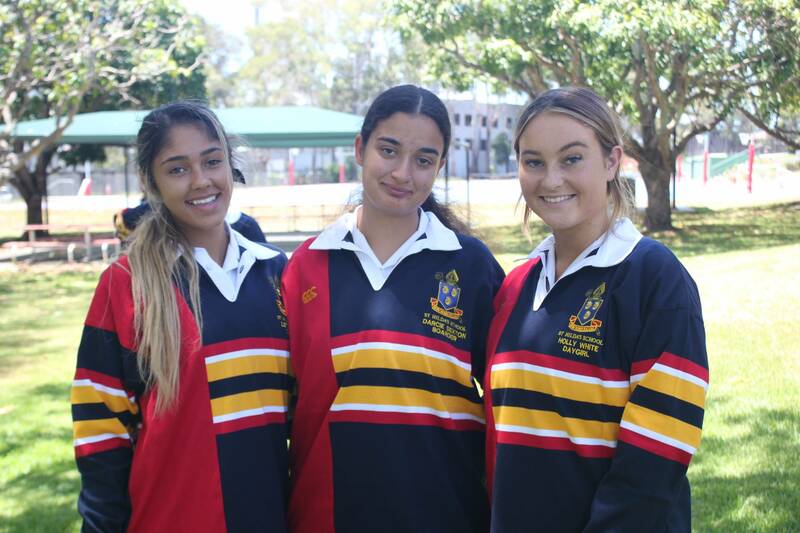 Ms Wendy Lauman spoke about the changes to our Thrive program focussing on pastoral care and the support that the girls and parents can access as they complete their Senior Schooling journey. Finding the right balance is very important. 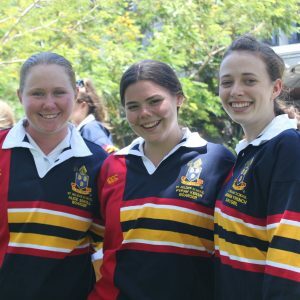 The presentations and the Senior School Handbook will be available on the webpage along with links to SchoolTV shortly.